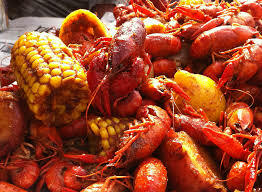 The Annual Como Crawfish Boil will be held this Saturday from 3:00 pm until 8:00 pm on CR-2341. All money raised will benefit the Clay Evans Scholarship Fund. Crawfish, barbecue, and catfish will also be served at the event and side dishes will be brought by the community to share. Donations are appreciated.